We went to the opening day of the Gunpla Expo and even before the event started, we saw a long line of people waiting patiently to see the exhibit. And this was at 10 in the morning on a Sunday! 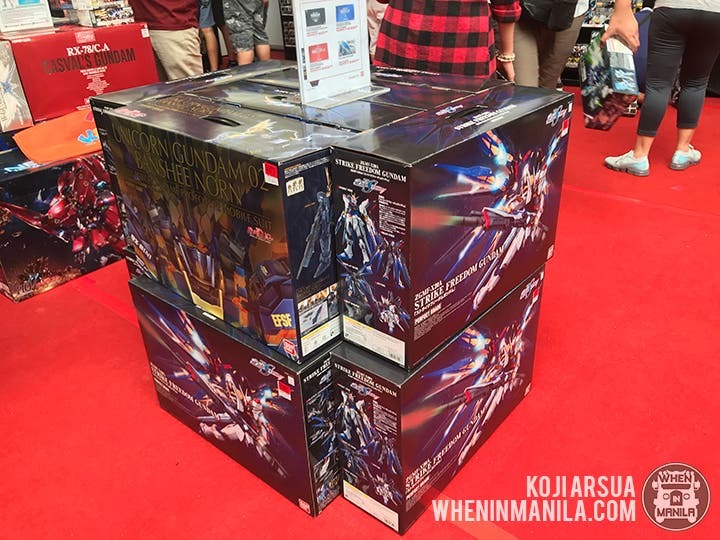 But it’s not surprising when you consider that it’s the official Gundam extravaganza by Bandai for fans around the world, with legions of fans attending. While we were walking around taking photos and videos, we noticed that there were people making friends and talking excitedly about their favorite models. Shared interests make good friendships and we definitely saw this at the expo! One section of the Expo had the Gunpla Scale exhibit, where we saw models of different sizes, from cute ones you can put on your desk to bigger ones that deserve its own place at home. Seeing models in different sizes will make fans consider collecting bigger models! There’s a large Beargguy diorama on display and you can check it out! This year’s diorama features a group chilling by a waterfall and it would make for a great picture or selfie! 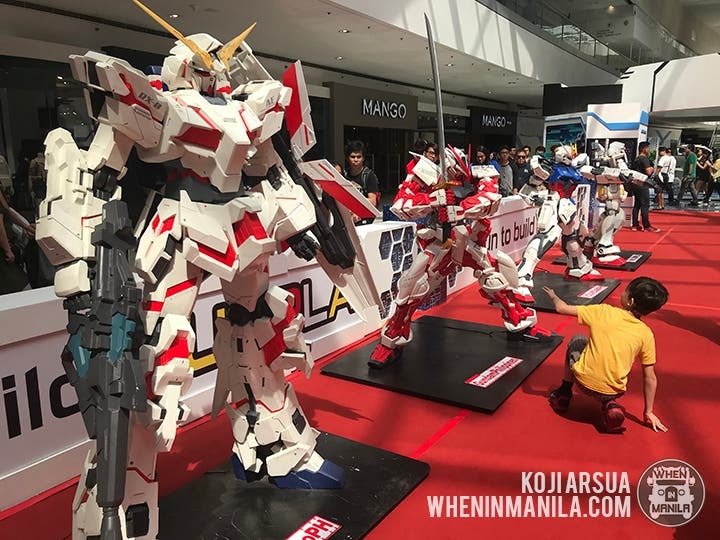 The Gunpla Expo also proudly exhibited the Filipino participants of the Gunpla Builders World Cup. There’s the work of Kaegy F. Carreon in the Junior Category (11-14 years old) and the work of Mark Mediavillo (21 years old and up), who was the world champion in 2017. There are also beautifully-made customized models on display, with the profile of the modeler and the instructions on how they built it. Fans can take inspiration from the ones on display and copy it, or make their own customized model! 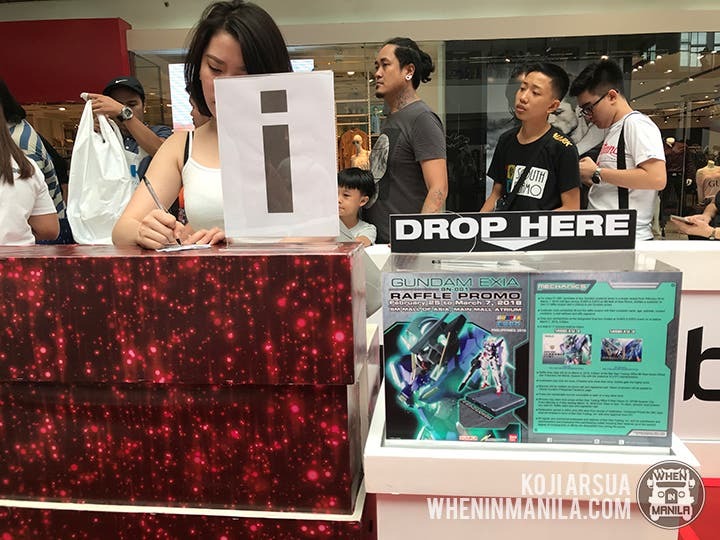 For every P1,000 purchase of any Gundam model kit items in a single receipt, fans can get one raffle entry to win Gundam prizes. The prizes are the PG 1/60 GN-001 Gundam Exia and the RG 1/144 GN-001 Gundam Exia. The raffle date will be on March 9 so better start buying! There are tons of limited edition models on display. The best part? They’re on sale! 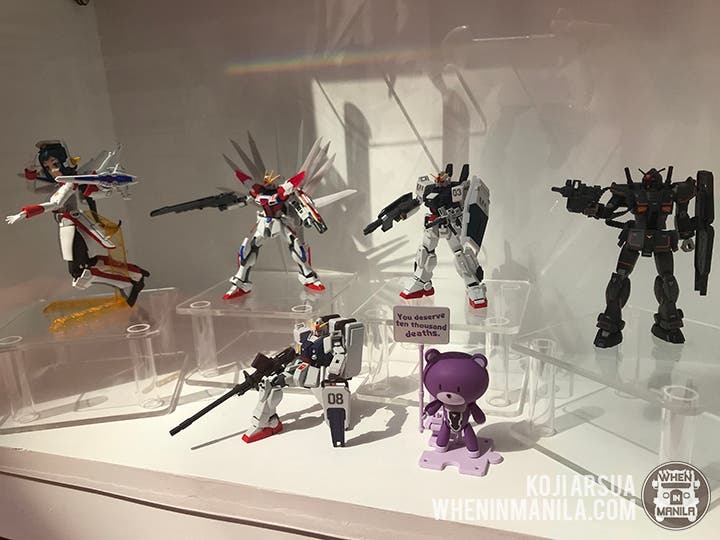 For fans who aren’t satisfied with taking photos of the models behind the glass, they can take selfies with the life-sized Gundam models on display! They’re all over the venue so there’s plenty for everyone. 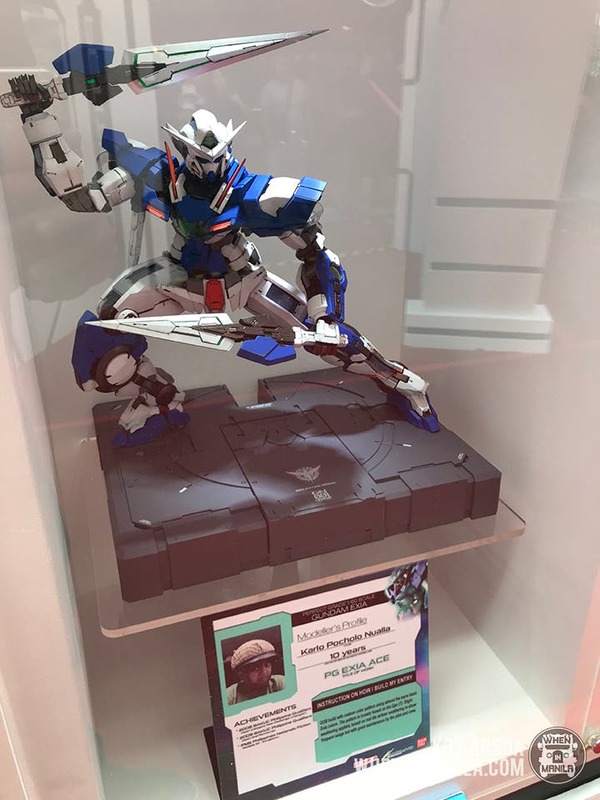 The best selfie of all would be with the 3-meter Gundam Exia statue, which is on display at the Expo’s entrance. Make sure to come early because there’s always people around it! And the best part of going to Gunpla Expo? You can buy toys at great discounts. The great thing is that the items come in various price points so you can get a model kit based on your budget. The prices range from P200 to P12,000 so there’s a model for everyone! LOOK: Viral Photo of Headless Student?